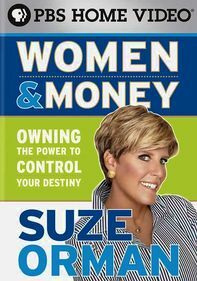 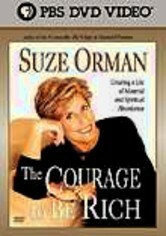 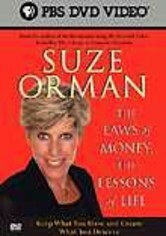 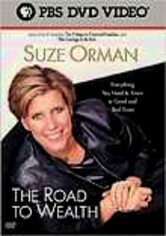 Successful author and certified financial planner Suze Orman claims that becoming rich is, essentially, a case of mind over matter. 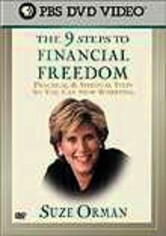 How you think and feel about money and its place in your life can dictate your financial stability. 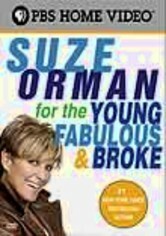 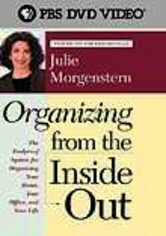 Here, she mixes a dose of counseling and money management (addressing, among many things, such tangibles as Roth IRAs and mortgages) to help viewers solve their cash conundrums.